Nick Fountain is a producer on Planet Money. Previously, he produced and directed NPR's Morning Edition. The hours were terrible, but the work was fun: He produced interviews with world leaders, witnesses to history, musicians, authors and directors. He also chose the music that went between stories, and directed the live show. In 2014, he traveled to Cuba to report on the changing economy. He once worked at WBUR Boston, KQED San Francisco, KUSP Santa Cruz, a DC farmers market, a fancy cabinet shop, and a baseball stadium. He's the reigning world champion of Belt Sander Racing. He tweets @nickfountain. People across the country are finding packages they haven't ordered inside their mailboxes. Nick Fountain from our Planet Money podcast investigates. NICK FOUNTAIN, BYLINE: When did you first get a weird package? 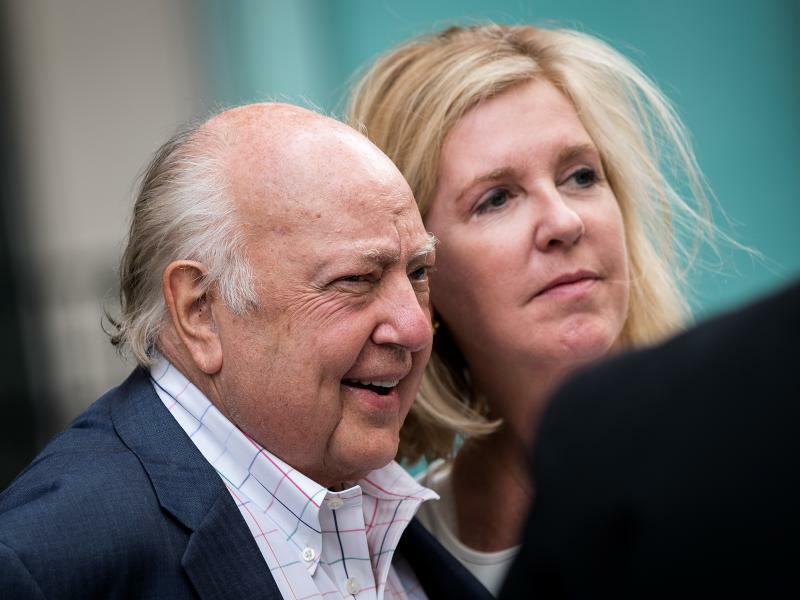 The Fox News Channel is under investigation by federal prosecutors to determine whether it broke securities law in making payments in the sexual harassment scandal that ultimately cost former Fox News chairman Roger Ailes his job, according to a lawyer currently suing the network. It's been a hot summer, and with summer comes crime and ice cream. From NPR's Planet Money podcast, Nick Fountain has a story about where the two meet.